Loaded with comedy, costumes, original musical numbers and, of course, mild innuendo, the Capitol Steps presents “Mock the Vote” — a performance of political parodies. KGOU public radio station and OCCC have teamed up to bring the nationally-recognized Capitol Steps to the OCCC Visual and Performing Arts Center at 8 p.m., Saturday, Aug. 22. Program Manager Jim Johnson said it’s a group that used to all be congressional staffers and many are still involved in the political process. 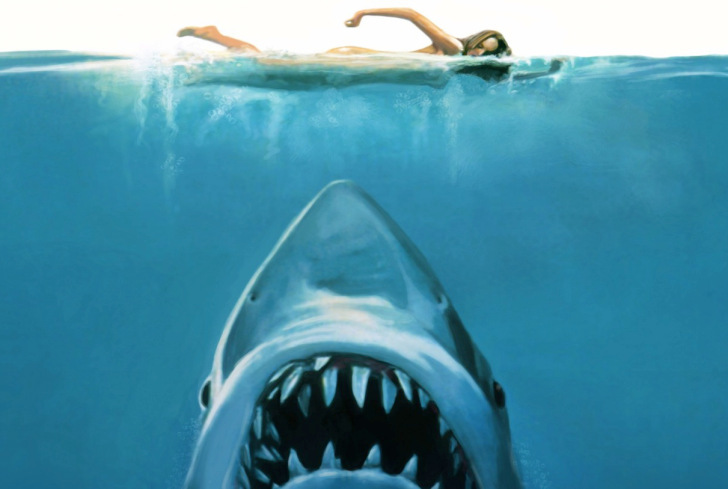 Now, they have included professional actors and comedians into the group, he said. The Capitol Steps typically creates a one-hour radio program of their best skits for KGOU to air annually on July 4 and New Year’s Eve, Johnson said. Listeners can tune in to KGOU-FM 106.3. The performance at OCCC will provide a unique setting for the audience as the group performs various skits, impersonations and songs, Johnson said. “This live performance gives us the opportunity, gives any of their fans the opportunity to actually see it go down on stage,” he said. Johnson said the Capitol Steps come from all walks of political life, so the comedy is not biased toward one specific party. OCCC’s Cultural Programs Director Linda Bosteels said the Capitol Steps performed at the college years ago and seemed like a natural choice for one of this year’s events. Computer Programming major Josue Maldonado said he’s definitely interested in seeing the show. Diversified studies major Shannon Murray said she would be interested in the performance as well. 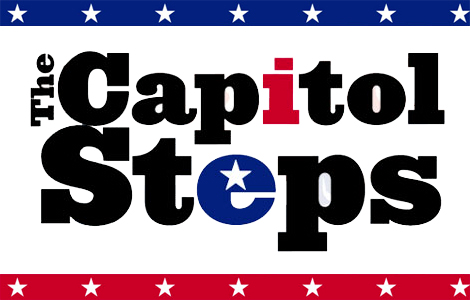 To hear a sample of the Capitol Steps’ parodies, visit www.capsteps.com. For more information, visit occc.edu/pas or call 405-682-7579. Tickets can also be purchased for $35 to $45 at www.tickets.occc.edu.